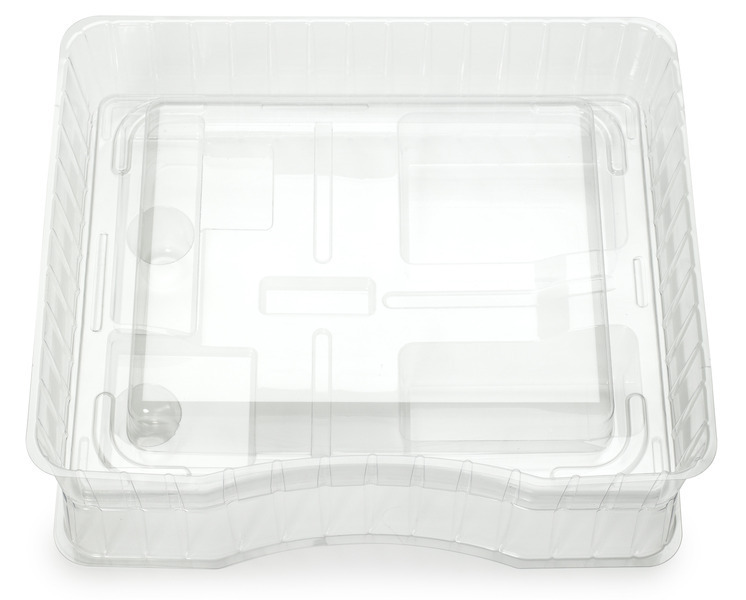 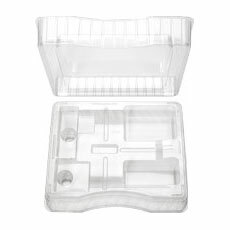 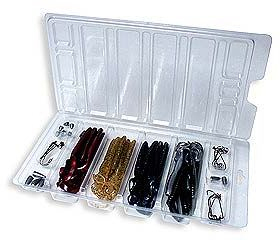 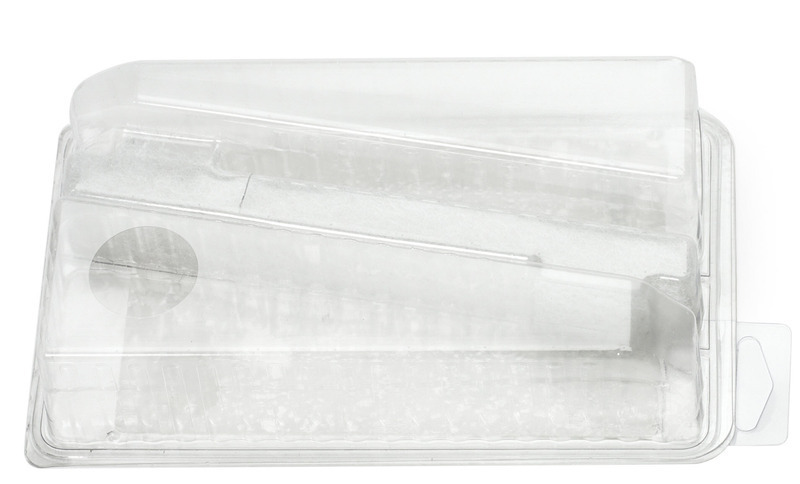 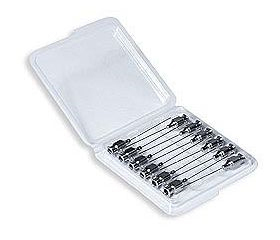 Common uses for a plastic thermoformed tray include packaging inserts or shipping trays. 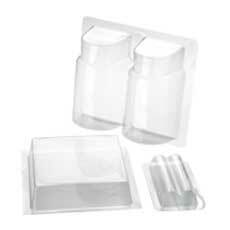 Depending on the end use, plastic materials used to manufacture a tray can vary. 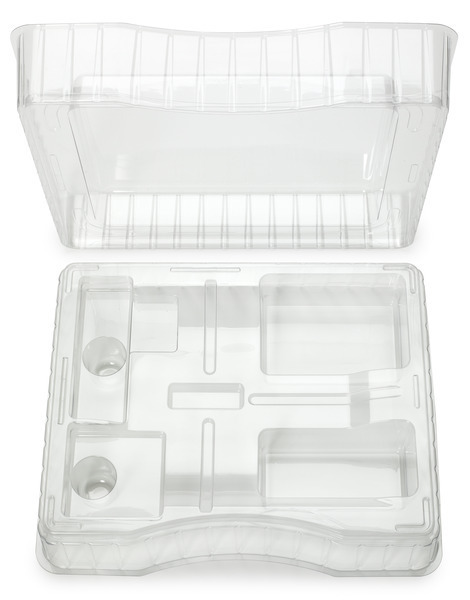 For shipping, storage, and material handling trays, less costly materials can be used to provide a durable and protective tray without the need for clarity. 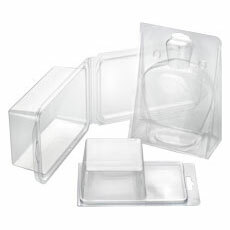 Our design team will work with you to determine the best design and material for your application. 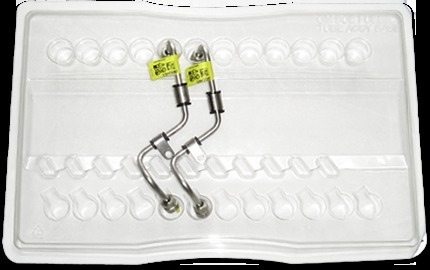 All trays are carefully manufactured and stack packed to insure quality and ease of use at your plant, plus save on shipping and storage. 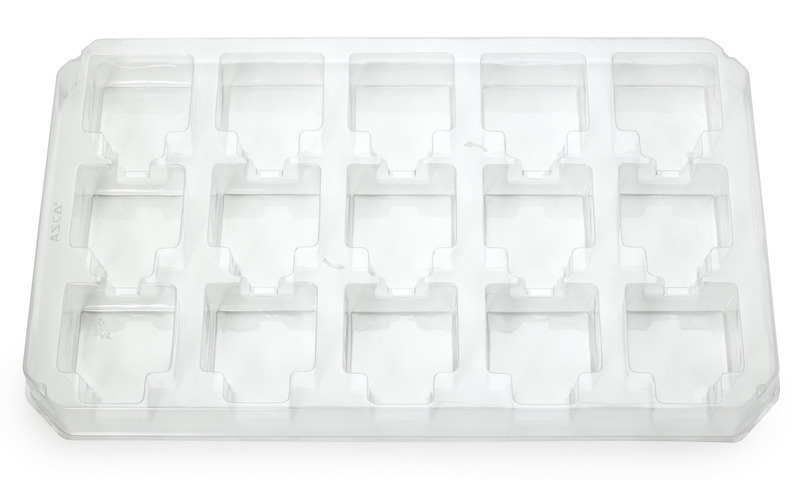 If a separate lid is required, we can design and manufacture this as well, or you may want to inquire about a clamshell tray. 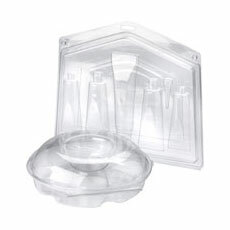 We will be happy to review your needs for all types of plastic trays. 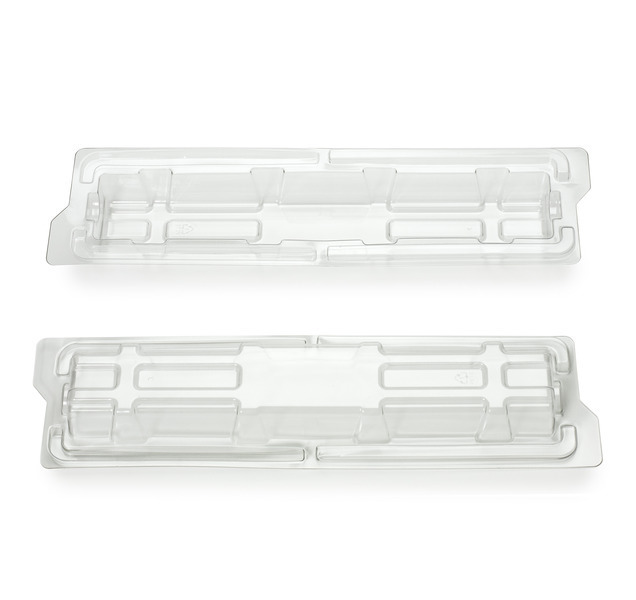 For shipping, storage, and material handling trays, less costly plastic materials can be used to provide a durable and protective tray without the need for clarity. 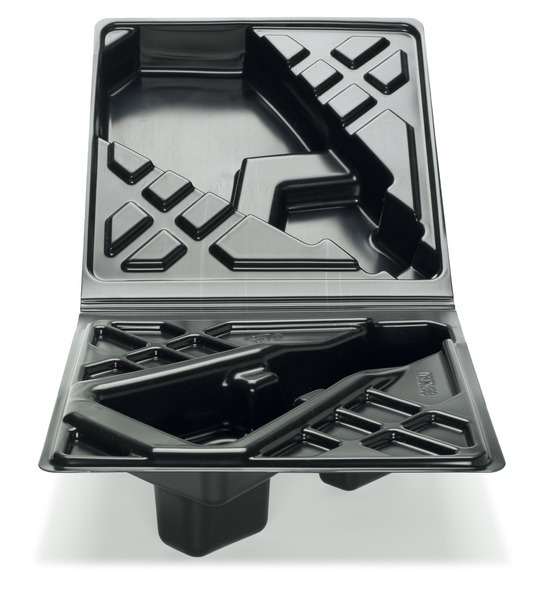 We will be happy to review your needs for all types of plastic trays.